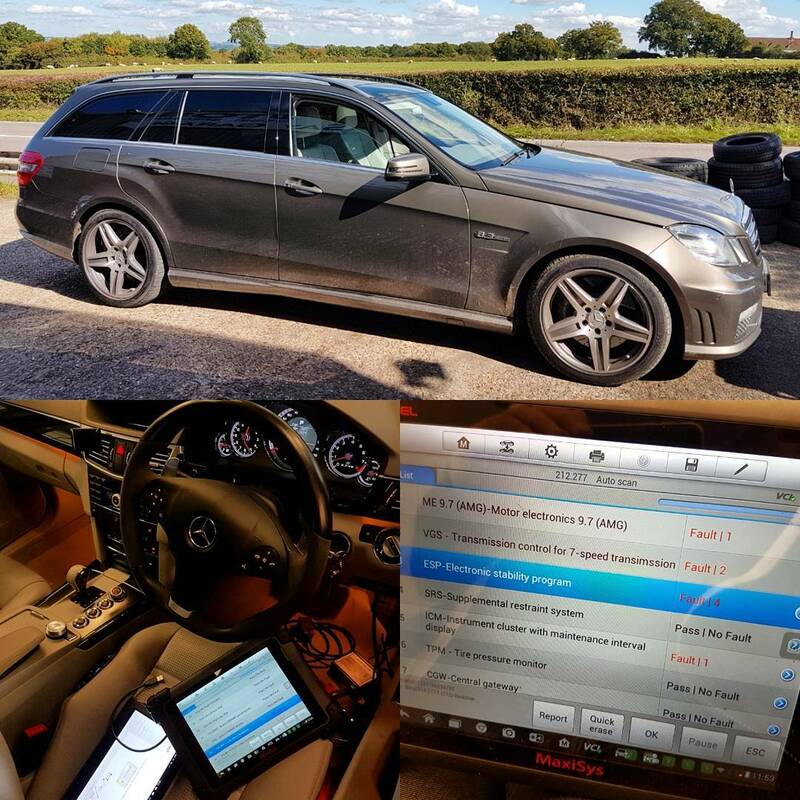 Here is a small selection of the car's we've remapped recently. our performance software, along with improved response and low-end pickup. 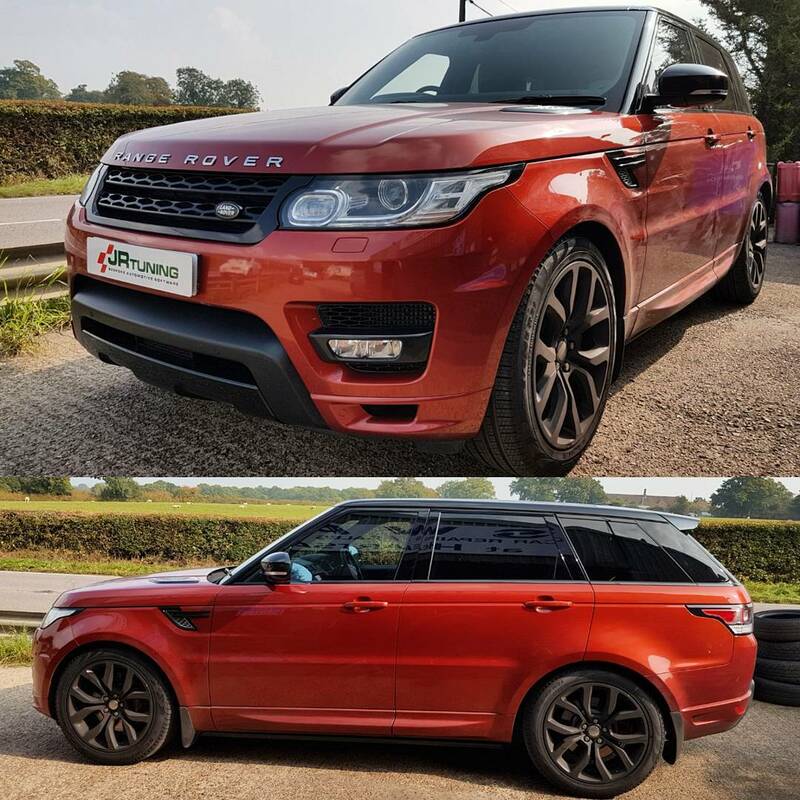 The 3.0 SDV6 engine in the Range Rover responds hugely well to our performance software, and is a vehicle we've done a huge amount of work on. Whilst not lacking in power in stock form, they do suffer from a huge amount of lag from slow speeds and pulling away from stationary. This is something we fix in our performance software, totally transforming the drive of the vehicle. Already a quick vehicle in stock form the E63 AMG with the 6.2 naturally aspirated V8 has more to give. 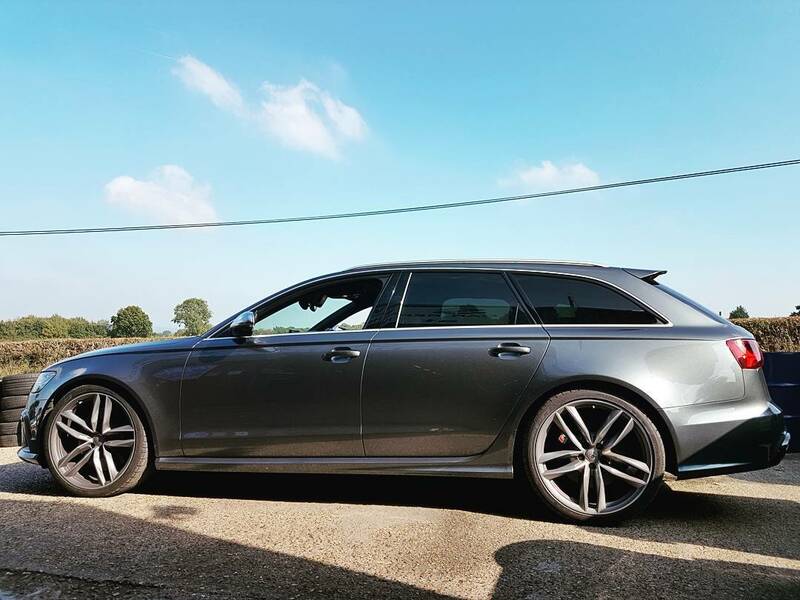 This vehicle came in for our performance software, which not only gives the peak power gains listed above, but also vastly improves the vehicles throttle response, and gets the engine building power quicker than stock. This wider power curve hugely improved the way it drove. We also removed the 155mph top speed limiter. 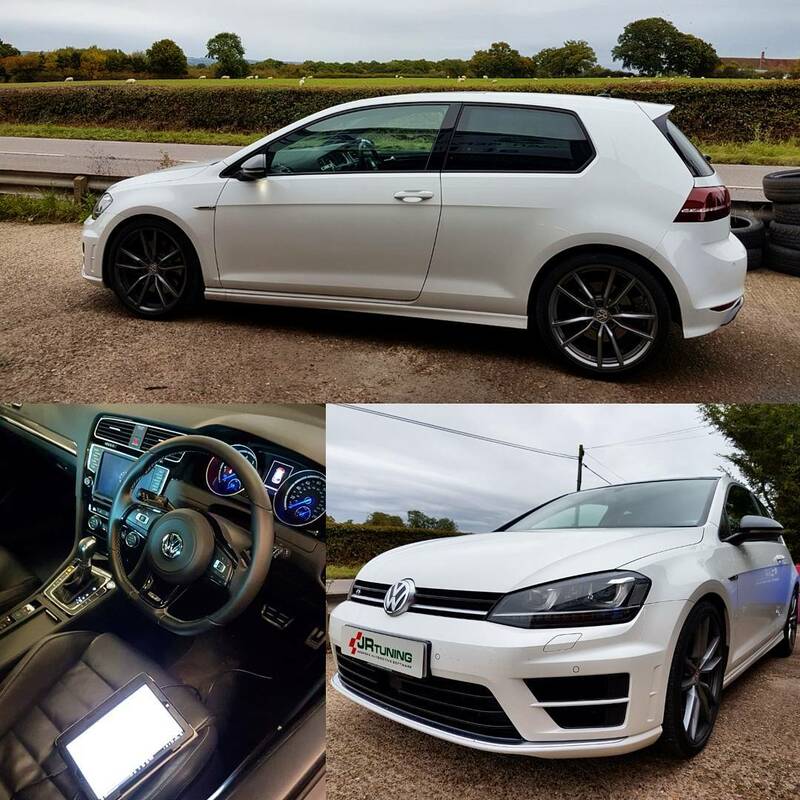 This fantastic looking Golf R came in for remap with us recently. Gains of 60bhp and 80Nm are achievable on this vehicle along with faster gear shift speeds from the DSG gearbox remap. The mid-range power gains are also fantastic, with in-gear pull very strong indeed. 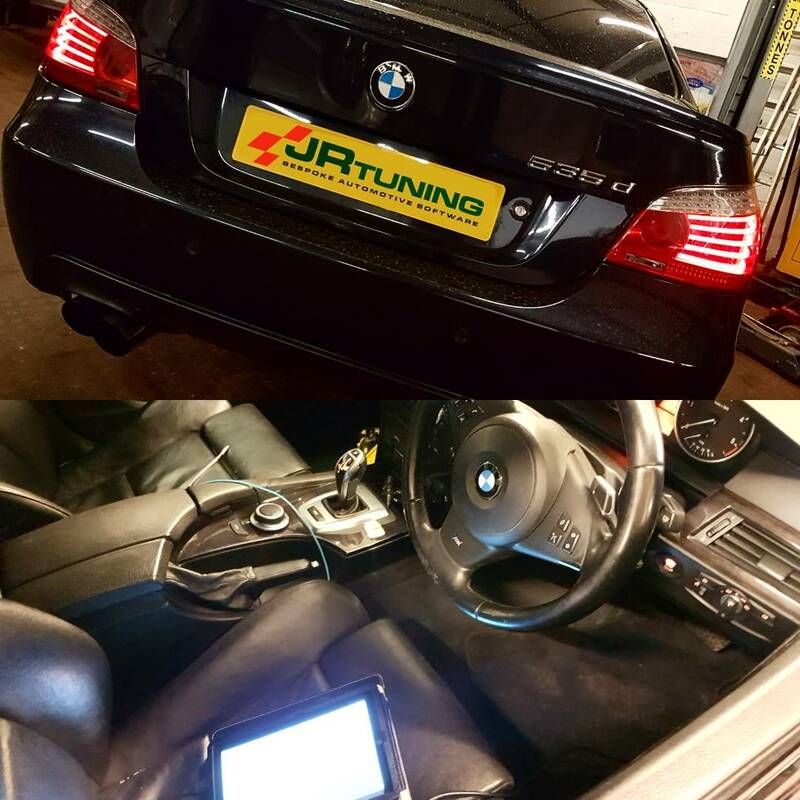 Here we have a BMW 535d in for Engine ECU and Gearbox TCU remap. Massively strong power gains on the engine side totally transform what is already a quick car, whilst the gearbox remap offers 40% faster gear shifts, much better torque convertor lockup, a full manual mode and BMW 'M' car style throttle blip downshifts! 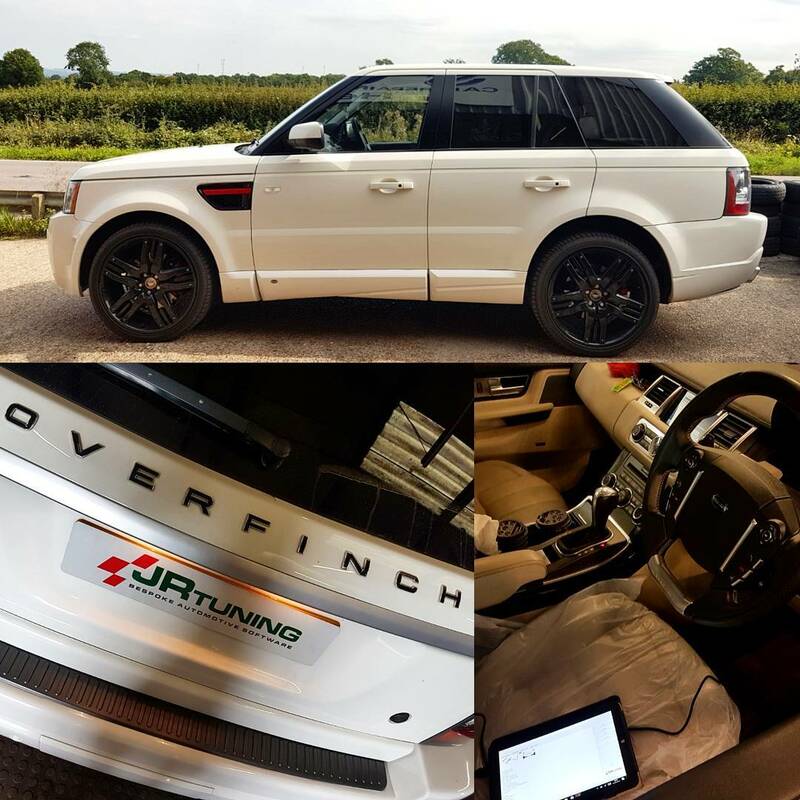 This gorgeous Overfinch Range Rover Sport 3.6 TDV8 came in for our performance tune, lifting peak power 52bhp and adding another 110Nm torque to really get this SUV moving! 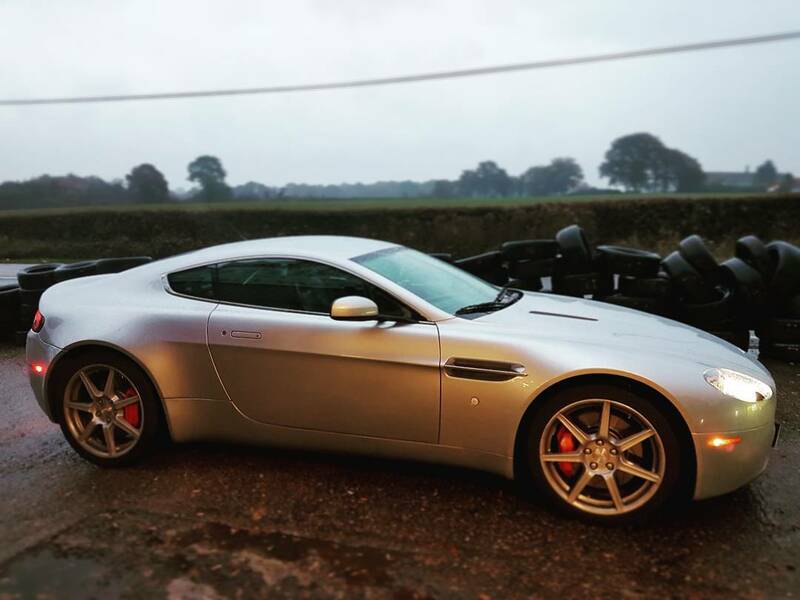 The 3.6 TDV8 is a vehicle we had a staff/development car for many years and as such have done a huge amount of development work on this powertrain to get the very best out of it! 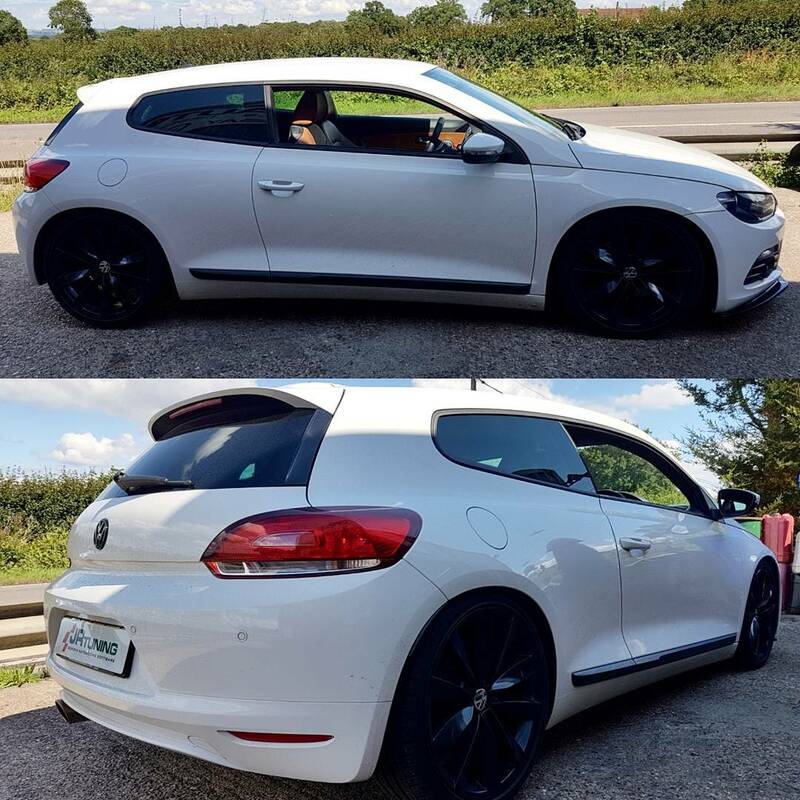 Awesome looking VW Scirocco in for performance tune. Gaining 60bhp and 100Nm it was a totally different beast to drive! More power, better throttle response and huge torque from just 2000rpm. Here we have an Audi SQ5. A rare beast in that it's an Audi 'S' car with a Diesel engine from factory. In stock from they're 'quick' and running our performance software they're outright fast! This one really suprised on the road test at how well it pulled at high RPM for a diesel, with almost petrol like relentlessness. 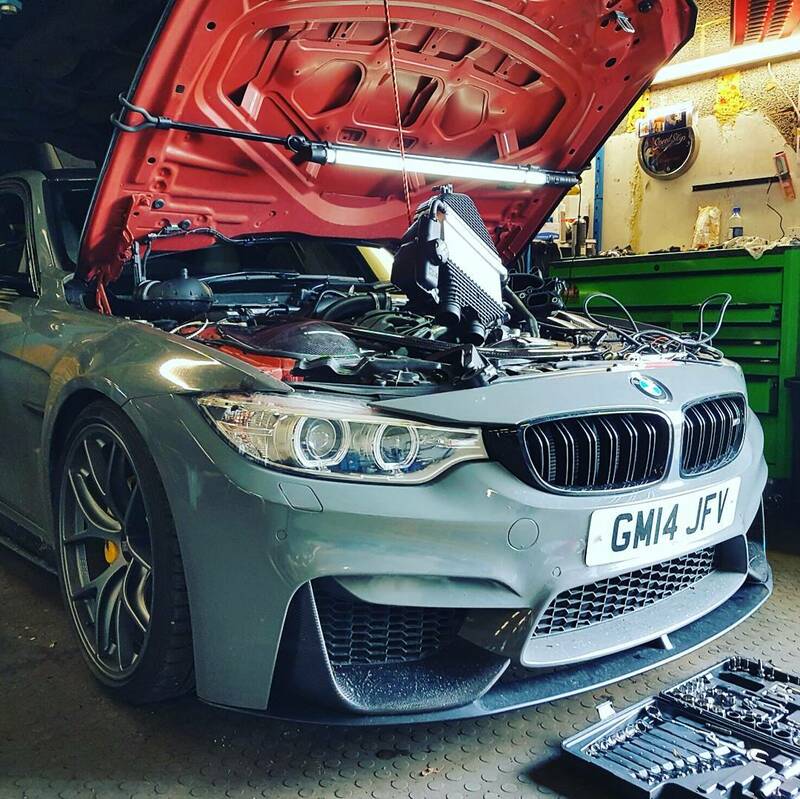 This BMW F80 M3 came to us for performance tuning. These are not quick job to tune, due to the engine ECU being located under the intake manifold and charge cooler assembly, but they're certainly worth the effort! Lifting power by 90bhp and torque by a staggering 170Nm transforms the already fast M3 into a real supercar beater saloon. 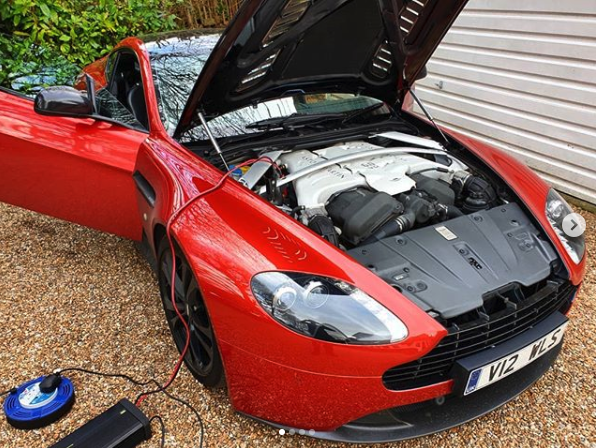 Not huge peak gains to be had from this Aston Martin Vantage which came to see us but a totally different drive due to far better throttle response, particularly at low RPM. 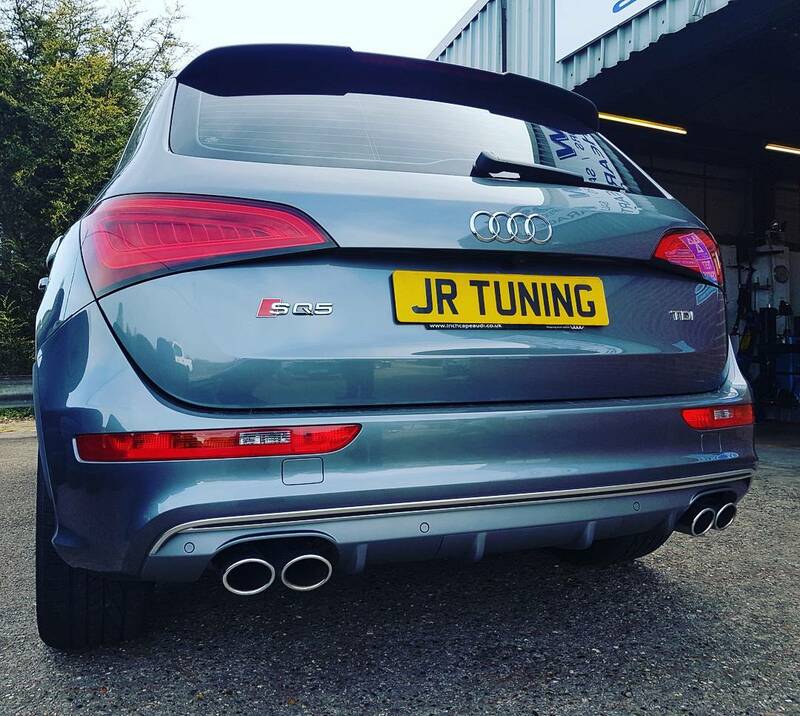 It's not always about the peak power gains, well written remap software provides better response and a wider power curve. Monster power gains to be had from the C7 RS6 4.0 TSI engine, as also fitted to the Audi RS7. Peak power lifted by 170bhp and torque by 332Nm! Track proven on our performance software to achieve 0-60mph in under 3 seconds and with the top speed limiter removed, 200+mph.